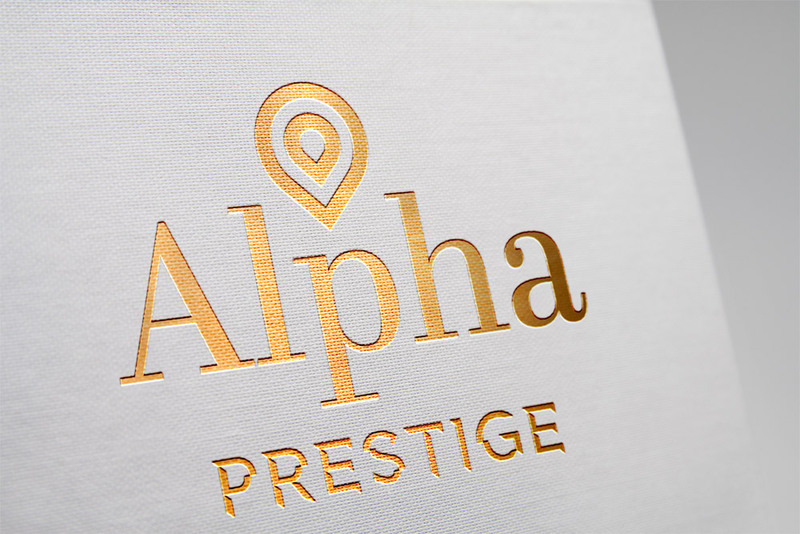 Alpha are pleased to announce the launch of their new PRESTIGE HOMES department. Dealing with the Wentworth Estate, Ascot, Virginia Water and Sunninghill. Our experienced team are here to assist. We pride ourselves on offering the same high standards of personal service combined with a bespoke marketing plan which will optimise the exposure of your home to achieve the expected end result.